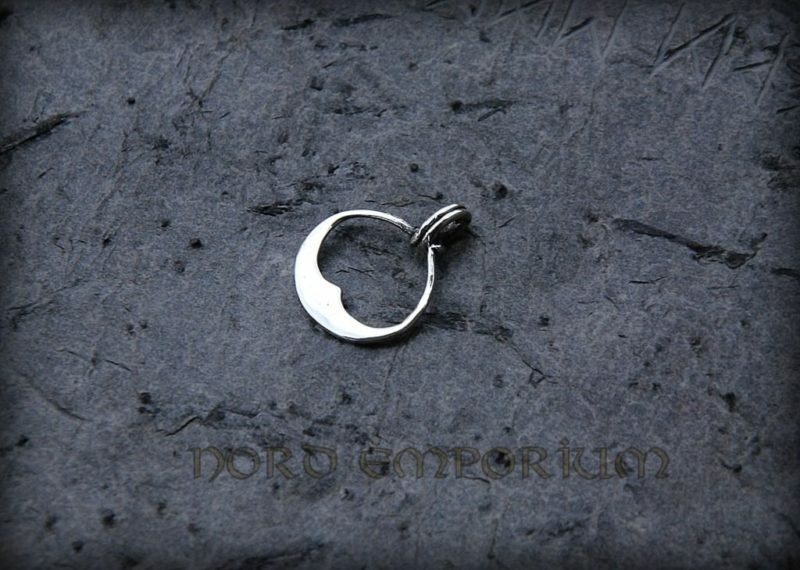 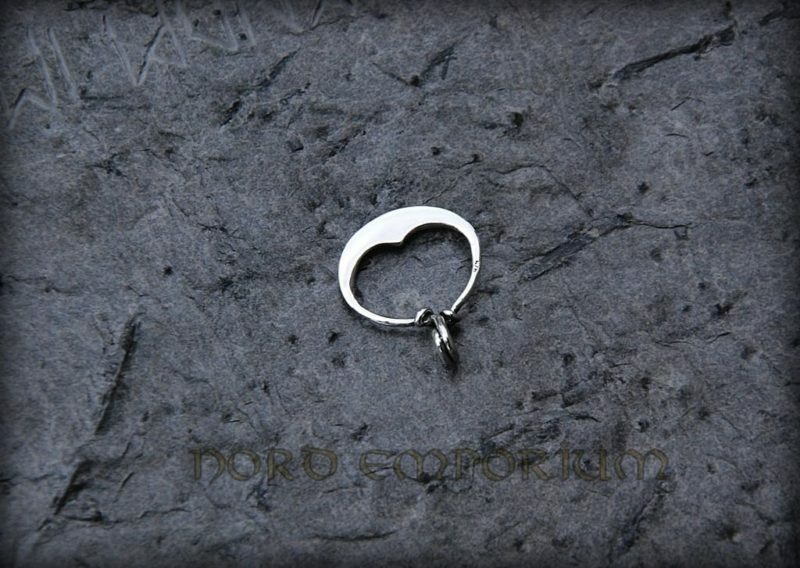 Replica of Lunula made on the basis of an archeological find (Birka, Sweden). 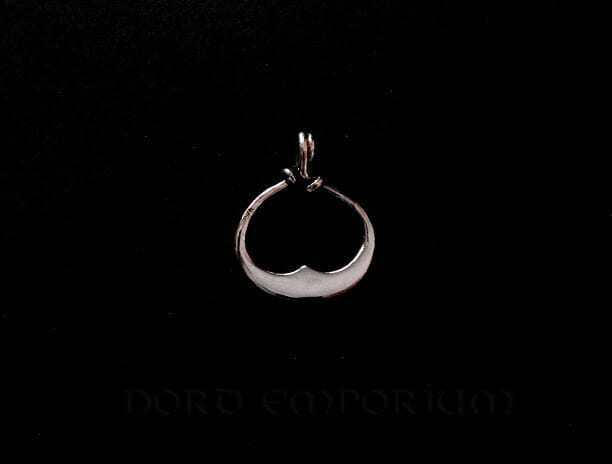 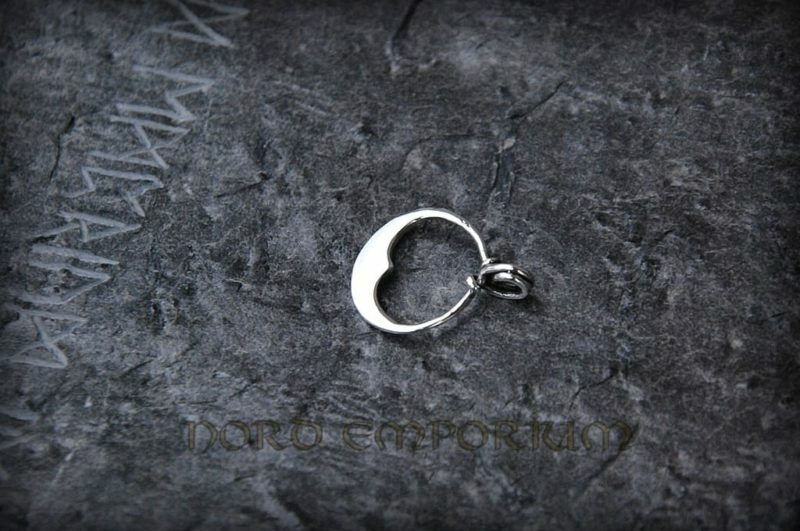 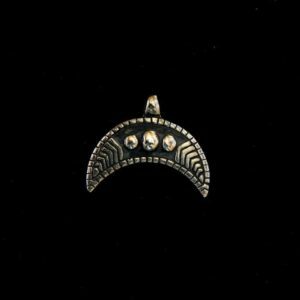 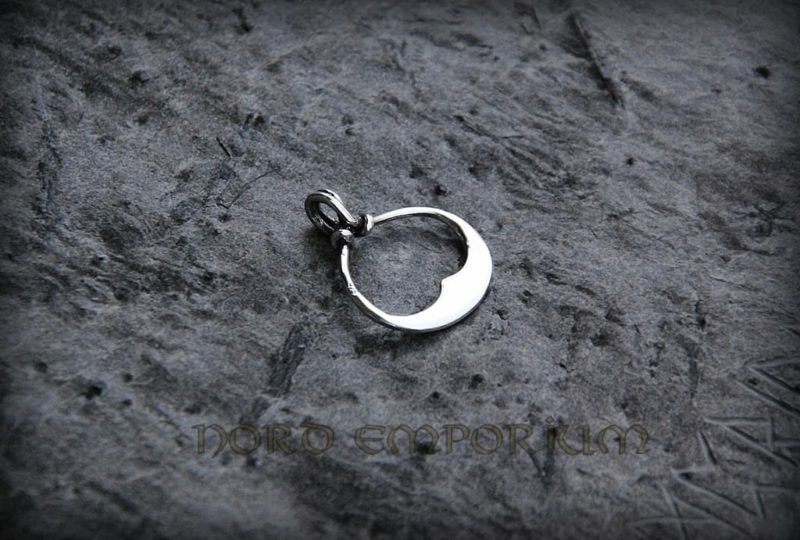 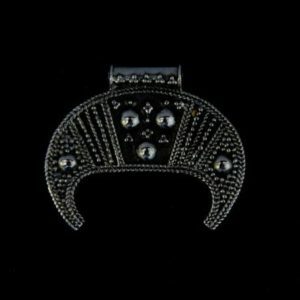 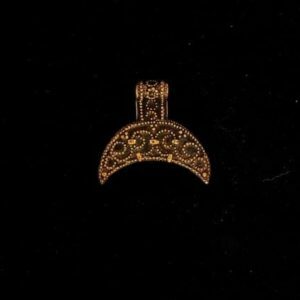 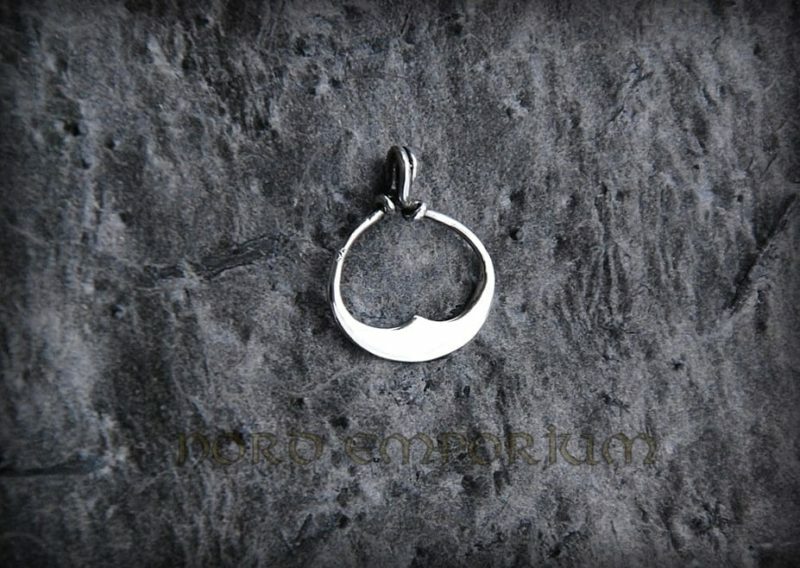 It is amulet worn by Slavic or Viking women, that brings good luck and magical protection. 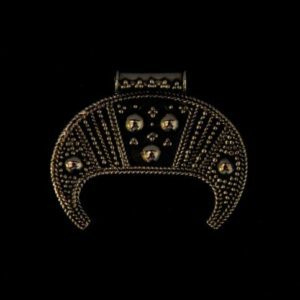 Original find in Historiska museet in Stokcholm.